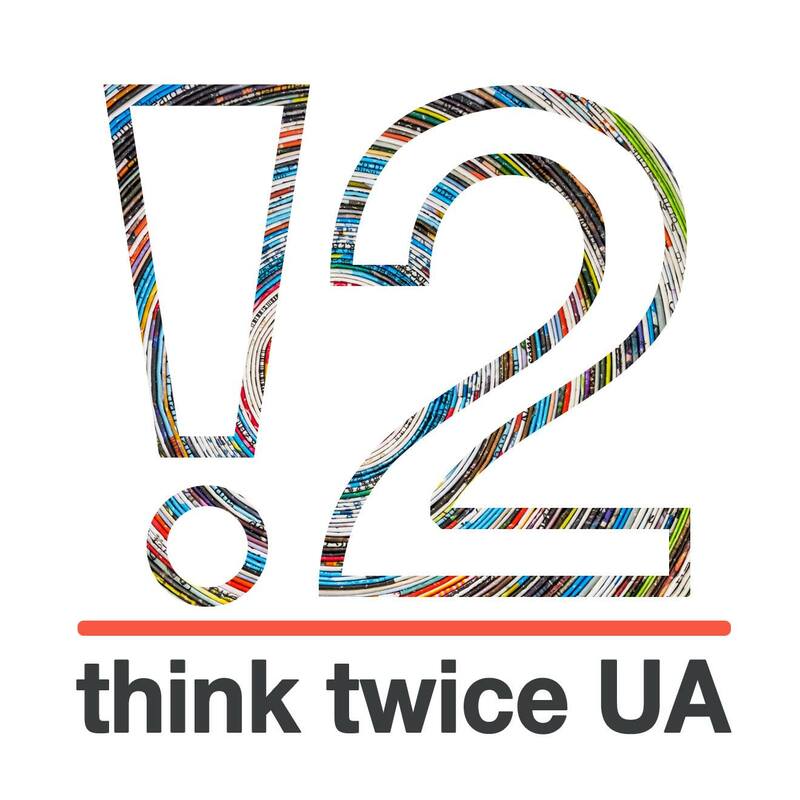 We are pleased to invite you to the Institut für Europäische Politik to our ninth Ukraine Breakfast Debate on Tuesday, 27 November 2018 from 9:00 to 10:45 a.m. on the topic of “Attraction or Aversion? The Image of the European Union in Ukraine’s South and East”. Latest opinion polls show that the majority of Ukrainians would be in favour of Eurointegration in case a related referendum would be held. Over one third would like their children to grow up in the European Union as the EU is mostly connoted with social security, economic prosperity, human rights and rule of law in the eyes of Ukrainians. This overall support for the European vector can be traced in almost all regions of Ukraine. While EU-Ukraine relations are continously deepening, especially the South and East of Ukraine become more neutral and even skeptical towards the European Union. Dr. Kateryna Zarembo, Deputy Director of the New Europe Center and Lecturer at National University of Kyiv-Mohyla Academy, will explore the various images of the European Union in Ukraine’s South and East between attraction and aversion and will elaborate the reasons for these divergences in comparison to other regions of Ukraine. The following questions will be addressed during the debate: Why is the “neutral camp” on Eurointegration growing in the regions? How should the European Union improve its communication strategy? How does the conflict in Eastern Ukraine affect the public’s image of the European Union and what influence do the latest reforms have on this issue? 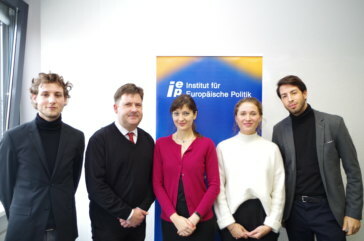 The event is organised within the framework of our project “Platform for Analytics and Intercultural Communication” (PAIC) which aims at promoting professional expertise among Ukrainian think tanks, creating synergies between German and Ukrainian think tanks and transferring knowledge about developments in Ukraine to Germany. PAIC is conducted in close cooperation with the Ilko Kucheriv Democratic Initiatives Foundation and the think tanks development and research initiative think twice UA and is kindly supported by the Federal Foreign Office. Register: Please register by 22 November 2018 via email at matthias.meier@iep-berlin.de.